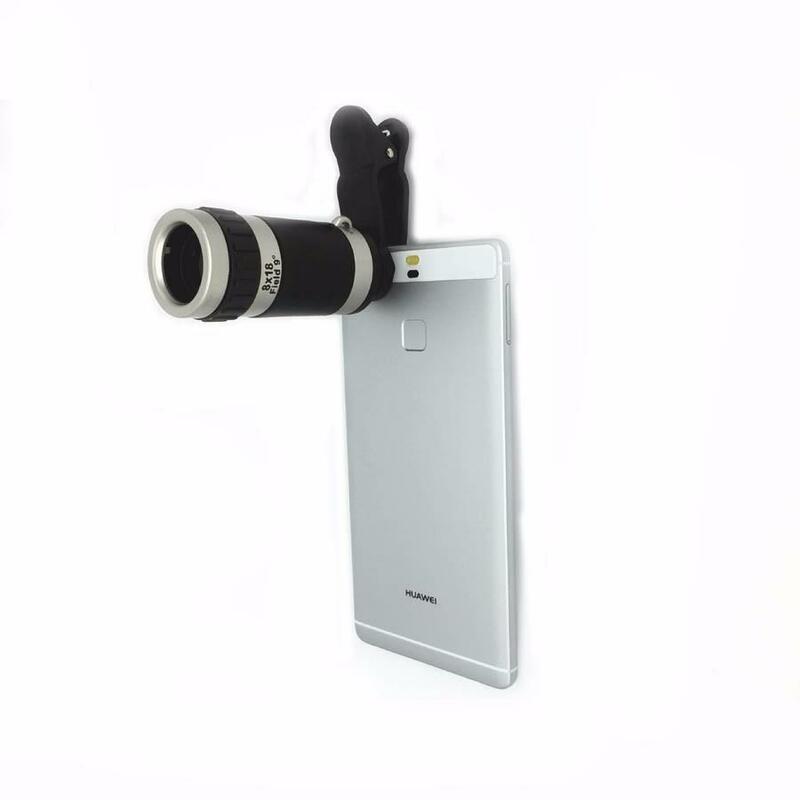 The HDZoom360 is an optical lens that adds zooming capabilities to any ordinary smartphone camera. Find out everything you need to know about the HDZoom360 today in our review. The HDZoom360 is a zoom lens designed to be used with any smartphone. The lens, according to the official HDZoom360 website, was made by “German optical engineers”. After attaching the HDZoom360 to your smartphone, you’ll enjoy 8×18 zooming capabilities. 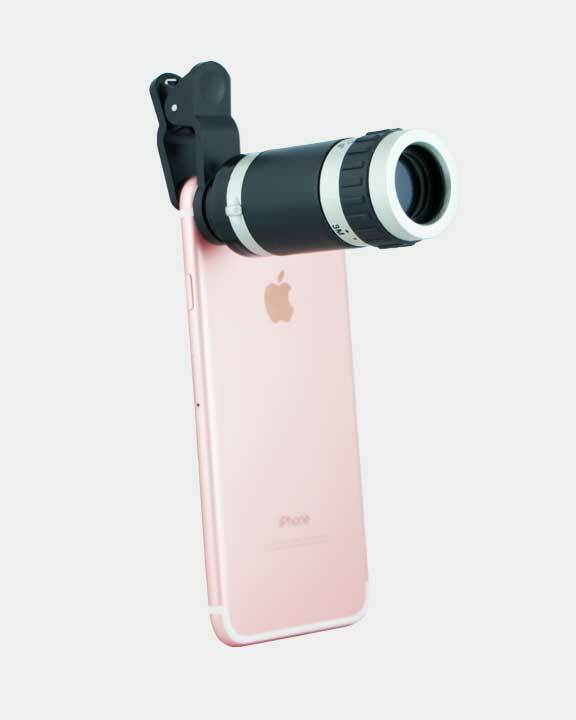 The lens claims to work with any smartphone – including iPhones, Androids, and anything else you use. Amazingly, the makers of the lens even claim you can shoot subjects from “50 miles away” with the HDZoom360. As proof, they provide a close-up picture of an eagle. 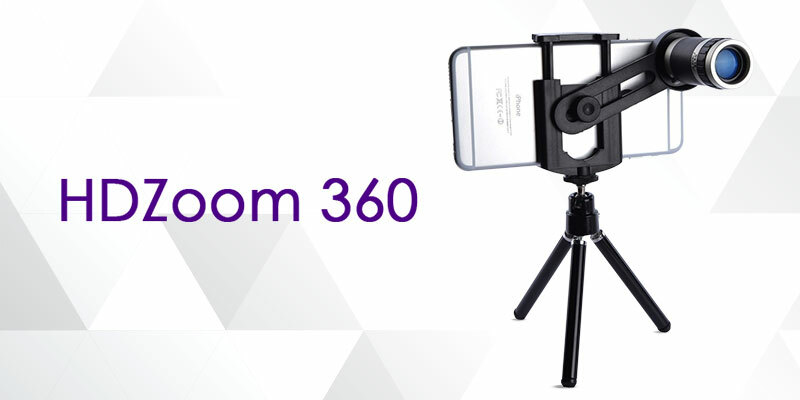 The HDZoom360 is exclusively available online through the company’s official website at HDZoom360.com. You won’t find it anywhere else. It’s priced at around $60 per lens. The makers of the HDZoom360 describe how the lens has a “premium” level of quality designed by German engineers and professional photographers “who didn’t want to sacrifice quality and creativity in their everyday snapshots”. The lens purportedly uses “high functional internal construction” that allows your smartphone to operate just like it was a professional DSLR camera. Obviously, there are some red flags about how the HDZoom360 markets itself online. Typically, you’ll need to spend around $1000 to get DSLR-quality photographs, including a lens with this type of zooming capabilities. It’s also important to note that no matter how good of a lens you’re using, you’re still going to be limited by the quality of your smartphone camera. A lens can only do so much. Zooming in doesn’t make your camera better. The fact that HDZoom360 advertises capturing subjects from 50 miles away is just ridiculous. When you’re standing on the ground, you’ll see the horizon at a distance of 2.9 miles (then, the curvature of the earth dips the horizon below your line of sight). If you’re standing on a hill or tower that’s 100 feet tall, the horizon will be 12.2 miles away. In other words, it’s extremely unlikely that the HDZoom360 will capture subjects 50 miles away at this price range. Shipping is included with all of the above orders. HDZoom360 uses some shady marketing tactics online. When you visit the official website, you’ll see a countdown timer that gives you just 30 minutes to make your purchase before your “exclusive discount” expires. In reality, the discount never expires. The countdown timer is just designed to rush you into making a fast decision. ever, the HDZoom360 has never been sold for anywhere close to that price. All purchases come with a 30-day refund policy. If you need to return your lens, then you’ll need to pay for your own shipping to an address in the Netherlands within 30 days. You can view more refund information here. You can contact the company by email at support@hdzoom360.com or by phone at 1-403-668-6858. Should You Buy the HDZoom360? The HDZoom360 is a unique camera lens that fits onto any smartphone. Priced at $56 per lens, HDZoom360 promises to offer DSLR-quality photography while shooting subjects from over 50 miles away. The makers of the HDZoom360 make a number of other bold promises about the quality of their lens without backing up any of their information. Ultimately, no matter how good a lens may be, it’s still going to be limited by the quality of your smartphone camera. You can find plenty of similar lenses available for under $25 on Amazon. With that in mind, there’s no need to pay $56 for the HDZoom360 – especially with the manufacturer making all sorts of unusual promises about the quality of their lens.